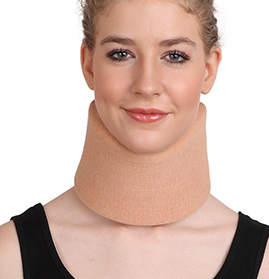 The term 'cervical', meaning 'connected with the neck', refers to the neck region. 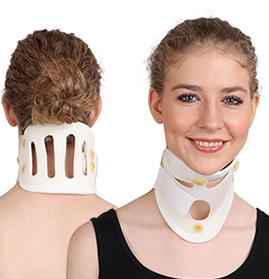 Cervical Supports are medical devices "used to support, align, prevent or correct deformities or to improve function of movable parts of the body". 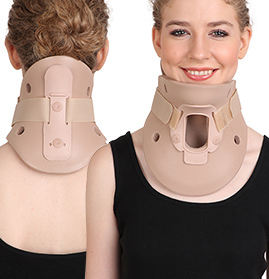 GPC Medical Limited, well established Indian manufacturers & exporters of hospital equipment, devices & instruments, in the range of Rehabilitation Products & Aids, include high quality Cervical Supports, meant to limit cervical motion to varying degree. 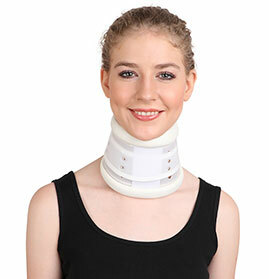 Our range includes Philadelphia Collars, Cervical Collars, Ambulance Collars and Cervical Pillows. 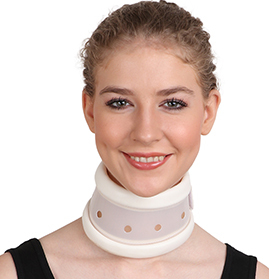 The Collar, known as a neck brace also, is worn around the neck for support. 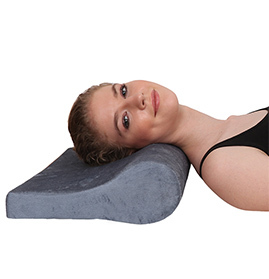 The Pillow is meant to correct a person's resting position, relieving him of cervical tension and enhancing relaxation. The GPC Cervical Supports are produced from supreme grade raw material. 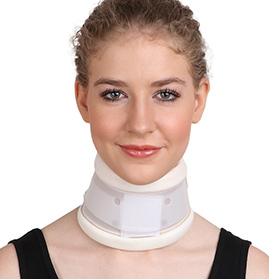 Thus they provide correct support & gentle immobilization to the cervical spine, leading to faster recovery. They are light weight. Using the latest machinery and advanced technology, our dedicated workers ensure that our Cervical Supports are of the highest quality. Available in various sizes, they are also produced as per the customised requirements. They are regularly exported to many different countries. 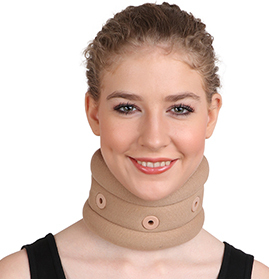 Send Your Buy Requirement For "Cervical Supports" AND Get Quote Quickly.